We've carefully picked a range of natural dog foods that are especially tailored to your dogs needs. Whether your dog is big or small, fussy, active or working or getting a little older - we have something to suit. We care deeply for our dogs and want to do the best for them in every way. We work closely with our dog food suppliers and their nutritionists so we can always help your dog if they have food intolerances, allergies or sensitive tummies. The majority of dog food in the UK is made by either Mars or Nestle. But being a small family run business we've chosen to work with smaller, independent producers too. They simply make really good quality, natural dog food in the UK. 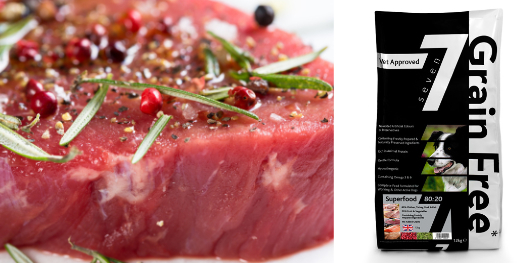 A delicious combination of meat or fish sourced from the British countryside with sweet potato, herbs and botanicals. All complete and balanced, formulated by experts to deliver nutrition. 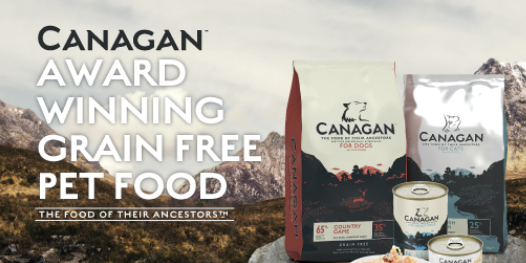 Canagan Dry Foods are independently rated 4.6 out of 5 on All About Dog Food. Canagan Wet Food tins are independently rated 5 out of 5 on All About Dog Food. 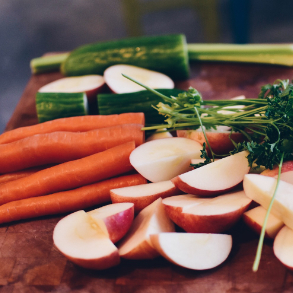 Developed in consultation with vets and nutritionists, all our food has the best quality meats, fruits and vegetables, and is completely grain and gluten free. Our passion lies in “Supporting animal health through nutrition”™. Eden was the first British Dog Food to achieve the highest possible rating. Eden 80/20 Dry Foods are independently rated 5 out of 5 on All About Dog Food. 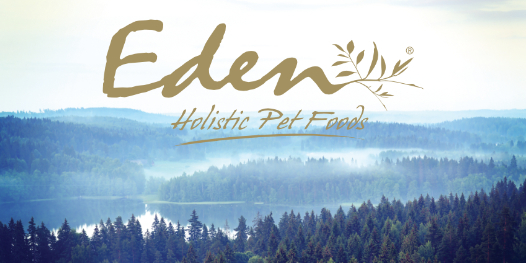 Eden Semi-Moist foods are independently rated 4.8 out of 5 on All About Dog Food. The Skinner’s mill has been a traditional part of the Suffolk landscape since 1688. The Mill has belonged to the Skinner family for seven generations. - Nourishing dog foods for every breed of dog. - The great thing is none of them contain artificial additives, flavourings or preservatives, just tasty, nutritionally balanced, complete foods to suit dogs of all ages. 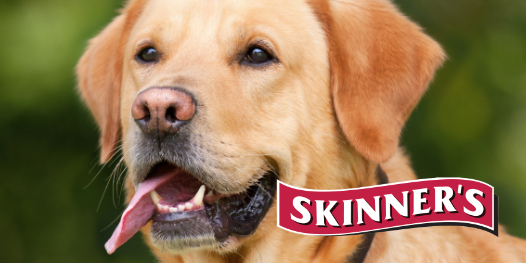 Skinners is a great range of food at a great price for any type of dog. **NEW** Skinners Grain-Free Chicken & Sweet Potato in stock! Small dogs have excellent taste and there’s only really one way to make dog food tastier... lots more meat! 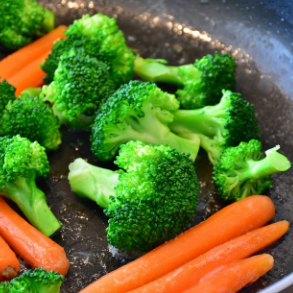 We take the tastiest cuts of meat, mix with a little sweet potato and selected vegetables, herbs and botanicals and cook them to perfection for your precious one. 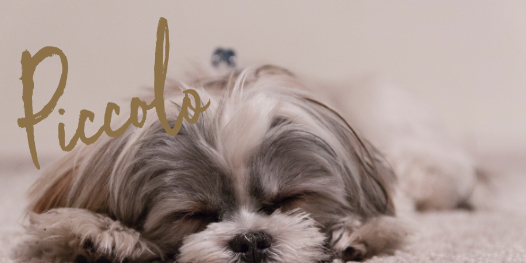 Piccolo Dog Foods are independently rated 4.9 out of 5 by All About Dog Food. well as a healthy portion of fruit & vegetables. Free from grains and gluten. 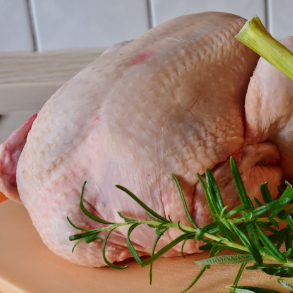 Choose from Duck with Sweet Potato & Orange, Chicken with Sweet Potato & Herb, Lamb with Sweet Potato & Mint, Pork with Sweet Potato & Apple or the 80/20 Superfood varieties. Seven's 80/20 Dry Dog Food are rated 4.9 out of 5 on All About Dog Food’s Instant Review Generator. 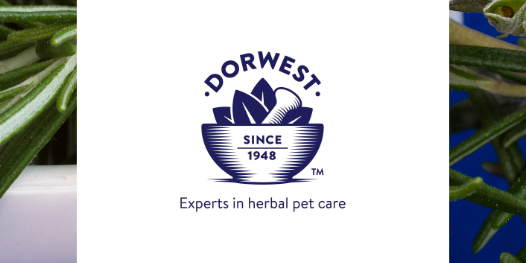 Dorwest is Britain's leading authority on herbal medicine with over 60 years experience. Specialists in herbal remedies for common problems from itchy skin, digestive issues, lack of appetite to odour control and parasites. From travel sickness to the runs we have a range of Dorwest in stock that can help. Ask us for a copy of the ultimate guide to Dorwest products. Get the best dog food delivered to your door without having to think about it. Just let us know what food you'd like and how often and we'll make the rest happen. Remember we do free local delivery too!